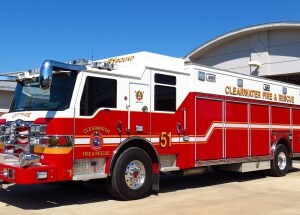 Clearwater is a city located in Pinellas County, Florida, United States, nearly due west of Tampa and northwest of St Petersburg. 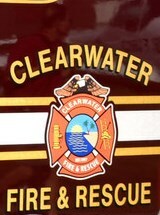 To the west of Clearwater lies the Gulf of Mexico and to the east lies Tampa Bay. 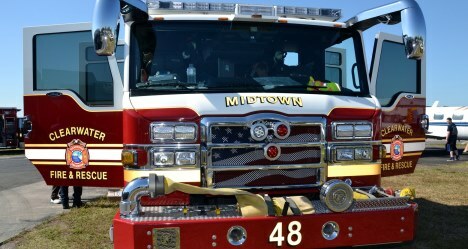 As of the 2010 census, the city had a population of 107,685. 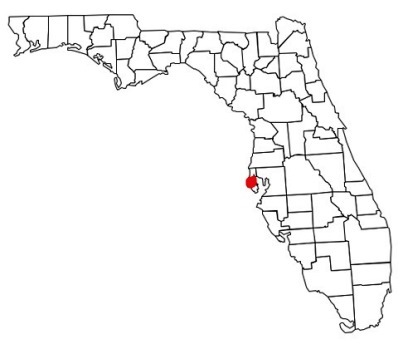 It is the county seat of Pinellas County. 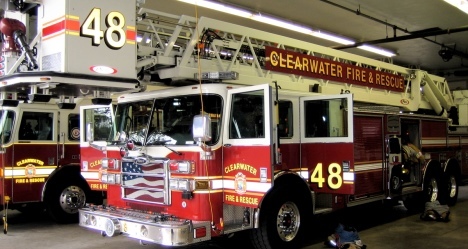 Help Needed If you are a firefighter in the Clearwater Fire & Rescue, we need your help to verify the station information shown below is current and correct. 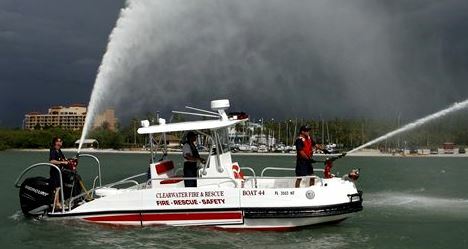 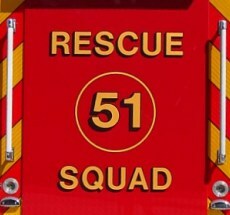 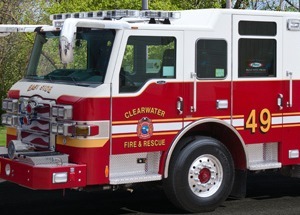 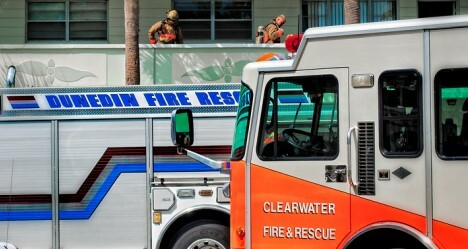 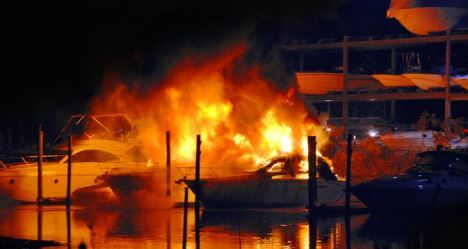 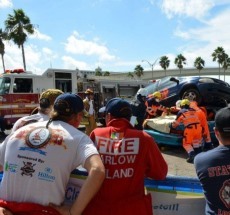 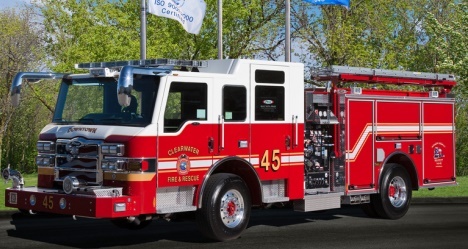 The Clearwater Fire & Rescue - serves a fire protection district of 40.7 sq miles with a permanent population of approximately 137,310 residents, which swells during the winter months and tourist seasons. 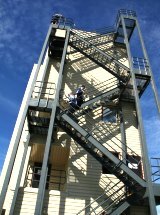 Line personnel work three shifts, 24 hours per shift, and they respond to approximately 25,000 calls annually.